The Modern Materials session provides a forum for discussion of materials and systems unique to the 20th century. The presentations cover changing use of traditional materials; lessons learned about the changing use and deficiencies of some 20th century construction methods and how to overcome them; and explore alternative materials unique to the period. Describe some of the ways the use of materials in the 20th century was different from uses of those same materials in earlier times. Understand the impetus for the selection of new materials to imitate or replace a traditional material and how the replacement materials developed into “primary” construction materials. Discuss how the use, selection, and treatment of materials changed over time specifically as a result of deficiencies of traditional materials relative to modern alternate materials and systems. Define what 20th century construction materials properties, technological issues, and aesthetic qualities require consideration both during the design and detailing process, and during the preservation/conservation process. 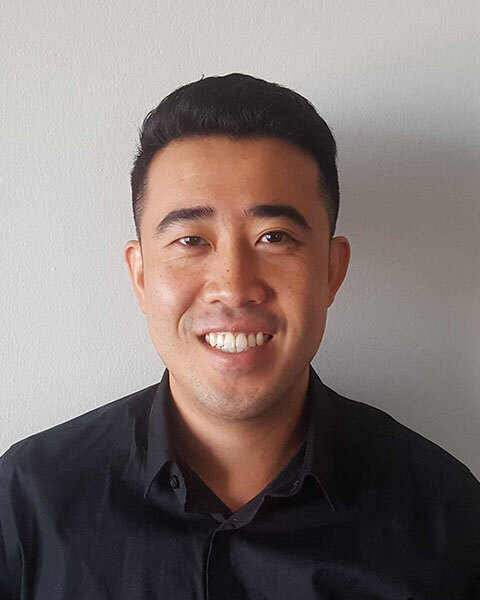 Chris is the Director of Technical Services for Building Conservation Associates, Inc., providing quality control and technical oversight for all BCA projects. 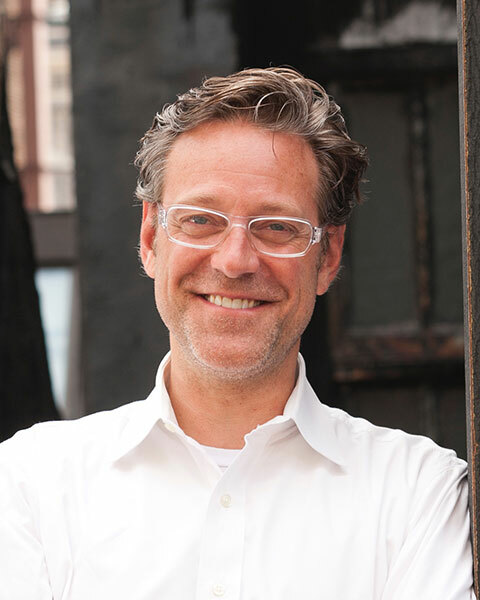 Through his investigative work on hundreds of historic properties, he has developed extensive expertise in historic construction techniques and building systems, architectural materials, preservation design solutions, and construction management. Various aspects of his research and design have included masonry restoration, plaster restoration, historic finishes analysis, wood and metal window restoration design and stained-glass restoration. His work includes the design and management of conservation and preservation construction for: The Metropolitan Life Insurance Building, Grand Central Terminal, St. Patrick’s Cathedral, the Central Park Police Precinct, the Cathedral Church of St. John the Divine, and Trinity Chrch, Wall Street, as well as development ventures such as the Victoria Theater and Moynihan Station Redevelopments. Bio: CHRISTOPHER JOHN GEMBINSKI Chris is the Director of Technical Services for Building Conservation Associates, Inc., providing quality control and technical oversight for all BCA projects. 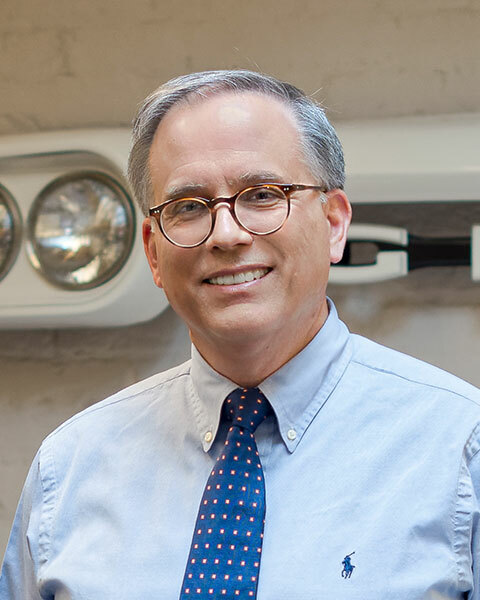 Through his investigative work on hundreds of historic properties, he has developed extensive expertise in historic construction techniques and building systems, architectural materials, preservation design solutions, and construction management. Various aspects of his research and design have included masonry restoration, plaster restoration, historic finishes analysis, wood and metal window restoration design and stained-glass restoration. His work includes the design and management of conservation and preservation construction for: The Metropolitan Life Insurance Building, Grand Central Terminal, St. Patrick’s Cathedral, the Central Park Police Precinct, the Cathedral Church of St. John the Divine, and Trinity Chrch, Wall Street, as well as development ventures such as the Victoria Theater and Moynihan Station Redevelopments. Lorraine Schnabel is the principal and owner of Schnabel Conservation LLC, a full service materials conservation consulting firm. We work with preservation project teams to diagnose whole building and individual material deterioration problems and identify workable, practical, durable solutions. After nearly thirty years in practice as both a private conservator and as a project manager at John Milner Associates and 1:1:6 Technologies, Lorraine has developed experience with most types of building materials and historic construction systems. Her principle areas of expertise are masonry and materials analysis. She has applied her skills in the preservation of a broad range of building ages and types, from small historic houses to the Baltimore Washington Monument. 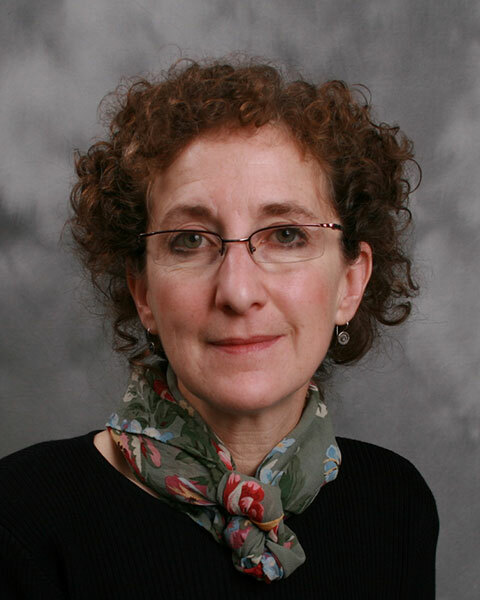 Currently, she is co-chair of the APT Technical Committee for Materials, and she has served on the board of the Delaware Valley chapter of APT as well. She is a Fellow of the American Institute for Conservation of Historic and Artistic works, and served in leadership roles in the Architecture Specialty Group and Conservators in Private Practice of that organization. She teaches Building Conservation to students in the College of Architecture and the Built Environment at Jefferson (formerly Philadelphia) University. Lorraine holds a BA in Geology from Pomona College and an MSc. in Historic Preservation from Columbia University. Bio: Lorraine Schnabel is the principal and owner of Schnabel Conservation LLC, a full service materials conservation consulting firm. We work with preservation project teams to diagnose whole building and individual material deterioration problems and identify workable, practical, durable solutions. After nearly thirty years in practice as both a private conservator and as a project manager at John Milner Associates and 1:1:6 Technologies, Lorraine has developed experience with most types of building materials and historic construction systems. Her principle areas of expertise are masonry and materials analysis. She has applied her skills in the preservation of a broad range of building ages and types, from small historic houses to the Baltimore Washington Monument. 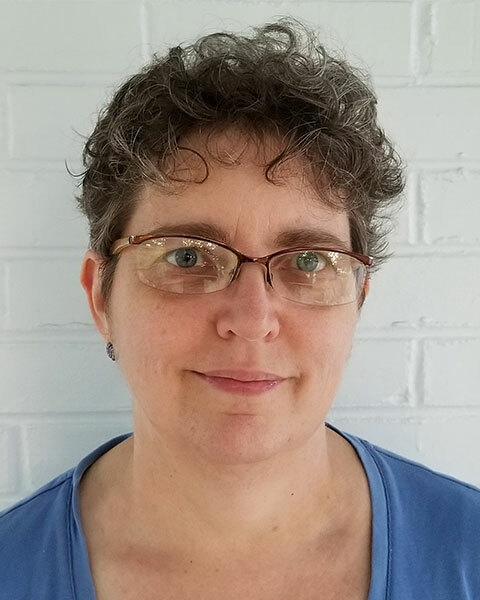 Currently, she is co-chair of the APT Technical Committee for Materials, and she has served on the board of the Delaware Valley chapter of APT as well. She is a Fellow of the American Institute for Conservation of Historic and Artistic works, and served in leadership roles in the Architecture Specialty Group and Conservators in Private Practice of that organization. She teaches Building Conservation to students in the College of Architecture and the Built Environment at Jefferson (formerly Philadelphia) University. Lorraine holds a BA in Geology from Pomona College and an MSc. in Historic Preservation from Columbia University. Lee Fink is an senior project architect with Thornton Tomasetti. Lee is in the Forensics and Renewal practices and specializes in the high-rise facades, with a focus on glazing and stone systems. Although most of his projects reside in his hometown of Chicago, IL, his facade experience ranges from envelopes in Texas to Dubai. Bio: Lee Fink is an senior project architect with Thornton Tomasetti. Lee is in the Forensics and Renewal practices and specializes in the high-rise facades, with a focus on glazing and stone systems. Although most of his projects reside in his hometown of Chicago, IL, his facade experience ranges from envelopes in Texas to Dubai. 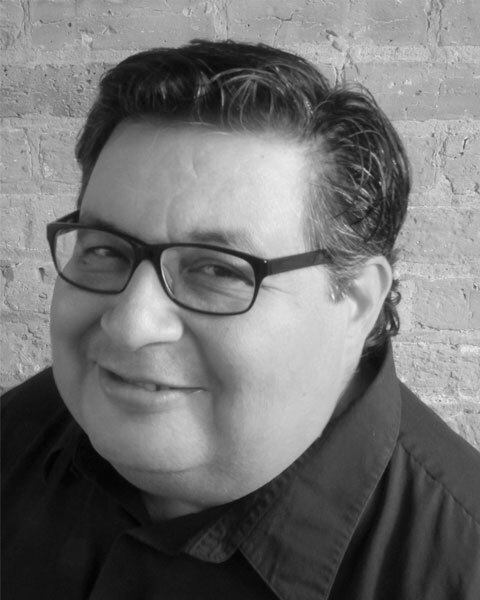 Edward Torrez, AIA, LEED, AP, is an architect and principal at Bauer Latoza Studio Ltd. in Chicago, Illinois. Mr. Torrez has been specializing in Historic Preservation, Adaptive Reuse, Rehabilitation, Interior Renovation and Urban Planning projects in Illinois, Indiana, Massachusetts, Pennsylvania and Texas for over 25 years. Mr. Torrez was appointed to serve on the Commission on Chicago Landmarks and currently serves as Advisor for the National Trust of Historic Preservation, member of the Illinois Historical Sites Advisory Council (IHSAC), member of the Executive Board of Latinos in Heritage Conservation (LHC), Landmark Illinois’ Reinvestment Committee and Board Member of the Ray Bradbury Carnegie Center. Edward has lectured extensively on preservation related topics for a number of national and local conference and organizations including AIA National Convention, Association for Preservation Technology, National Trust for Historic Preservation, Landmarks Illinois, American Planners Association and the American Society of Landscape Architects. Bio: Edward Torrez, AIA, LEED, AP, is an architect and principal at Bauer Latoza Studio Ltd. in Chicago, Illinois. Mr. Torrez has been specializing in Historic Preservation, Adaptive Reuse, Rehabilitation, Interior Renovation and Urban Planning projects in Illinois, Indiana, Massachusetts, Pennsylvania and Texas for over 25 years. Mr. Torrez was appointed to serve on the Commission on Chicago Landmarks and currently serves as Advisor for the National Trust of Historic Preservation, member of the Illinois Historical Sites Advisory Council (IHSAC), member of the Executive Board of Latinos in Heritage Conservation (LHC), Landmark Illinois’ Reinvestment Committee and Board Member of the Ray Bradbury Carnegie Center. Edward has lectured extensively on preservation related topics for a number of national and local conference and organizations including AIA National Convention, Association for Preservation Technology, National Trust for Historic Preservation, Landmarks Illinois, American Planners Association and the American Society of Landscape Architects. Clay S. Palazzo, AIA, LEED AP is a Principal with John G. Waite Associates, Architects. He has been with the firm and its predecessor firm for nearly thirty years. Clay has managed some of the firm's most prestigious commissions including the renovation and restoration of Thomas Jefferson's Rotunda at the University of Virginia, the restoration of the African Meeting House in Boston, the restoration of Ralph Adams Cram's All Saints Ashmont in Dorchester, Massachusetts, and the stabilization and re-erection of Yin Yu Tang, a late eighteenth century Chinese merchant's house, at the Peabody Essex Museum in Salem, Massachusetts. Clay is a graduate of the University of Virginia and Columbia University. Bio: Clay S. Palazzo, AIA, LEED AP is a Principal with John G. Waite Associates, Architects. He has been with the firm and its predecessor firm for nearly thirty years. Clay has managed some of the firm's most prestigious commissions including the renovation and restoration of Thomas Jefferson's Rotunda at the University of Virginia, the restoration of the African Meeting House in Boston, the restoration of Ralph Adams Cram's All Saints Ashmont in Dorchester, Massachusetts, and the stabilization and re-erection of Yin Yu Tang, a late eighteenth century Chinese merchant's house, at the Peabody Essex Museum in Salem, Massachusetts. Clay is a graduate of the University of Virginia and Columbia University. Matt has been the Project Manager for some of JGWA Architects most significant projects including the renovation and restoration of Thomas Jefferson's Rotunda at the University of Virginia, the exterior restoration of Frederick Vanderbilt's Gilded Age mansion on the Hudson River, and the renovation and restoration of the 1906 Music Shed at the Ellen Battell Stoeckel Estate in Norfolk, Connecticut for the Yale University School of Music. Matt is a graduate of the University of Cincinnati College of Design, Architecture, Art and Planning. Bio: Matt has been the Project Manager for some of JGWA Architects most significant projects including the renovation and restoration of Thomas Jefferson's Rotunda at the University of Virginia, the exterior restoration of Frederick Vanderbilt's Gilded Age mansion on the Hudson River, and the renovation and restoration of the 1906 Music Shed at the Ellen Battell Stoeckel Estate in Norfolk, Connecticut for the Yale University School of Music. Matt is a graduate of the University of Cincinnati College of Design, Architecture, Art and Planning.